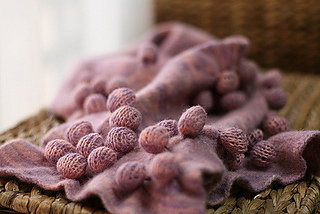 You must use a yarn which will felt, pure wool or at least 80 % wool, not superwash. 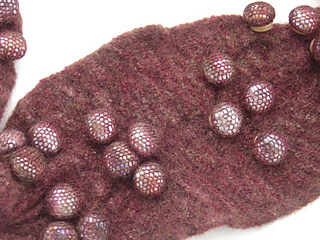 If the label says that it can be machine-washed - it cannot be felted. 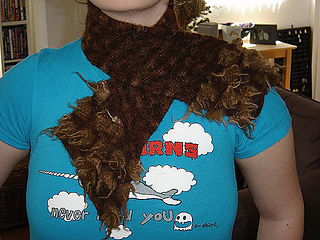 This is a tutorial. 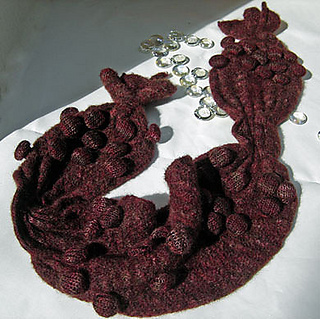 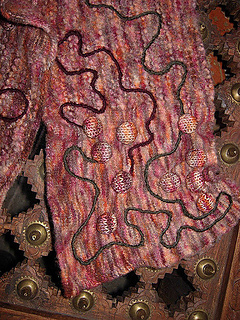 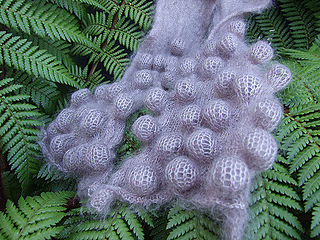 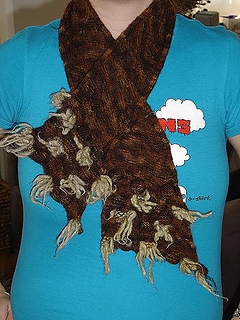 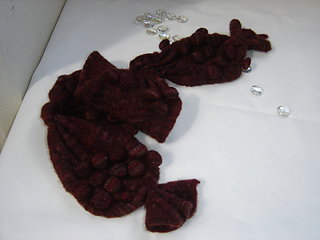 It offers different options for the scarf before felting, including machine knitting the scarf, hand knitting the scarf and using an old sweater.